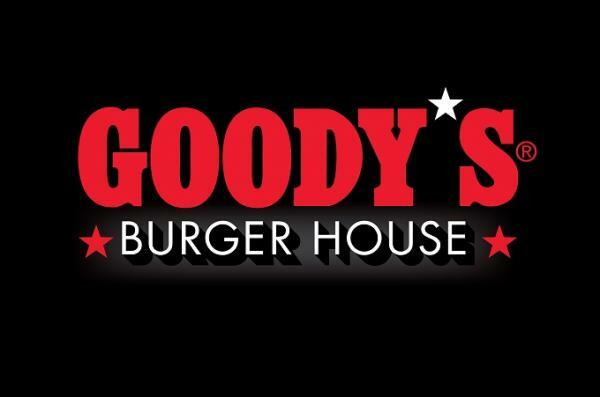 Goody’s is biggest modern restaurant chain in Greece. Over 35 years, Goody’s has won over the trust of the Greek consumer, combining the values of Greek cuisine with the strict quality and safety measures of a modern-day restaurant. Goody’s restaurants apply HACCP (ISO 22000), the most up-to-date Food Hygiene and Safety Management System on a global scale. Goody’s menu is characterized by its great variety and the carefully selected ingredients founded on the values of Mediterranean cooking.